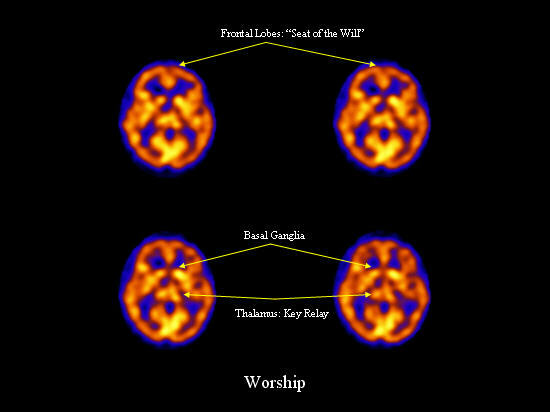 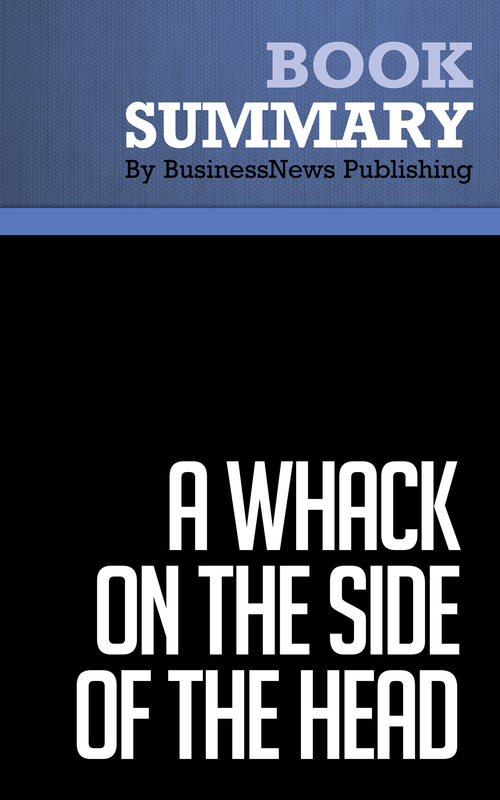 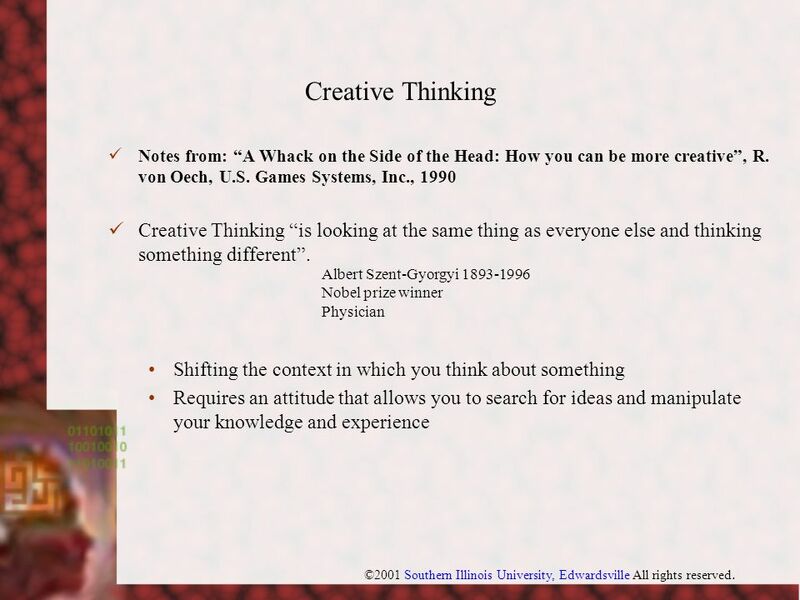 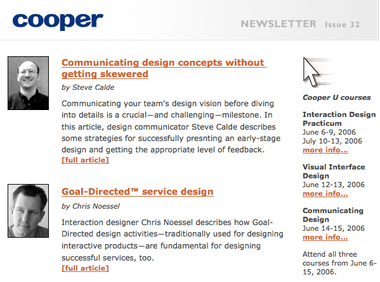 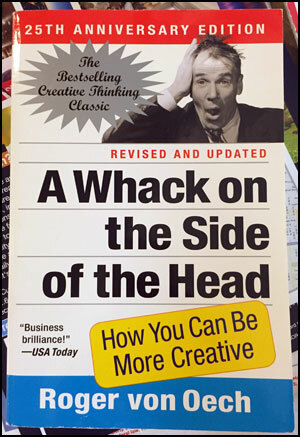 A Whack On The Side Of The Head: How You Can Be More Creative; 2. 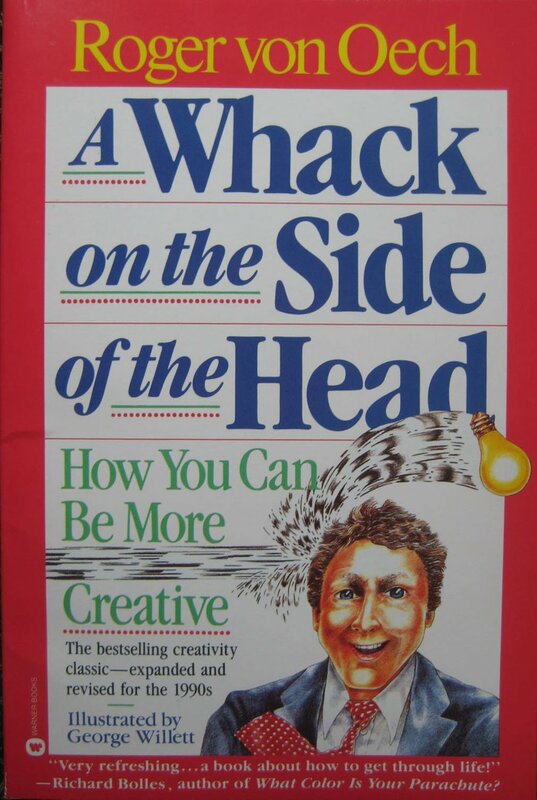 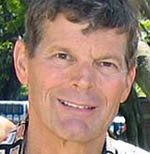 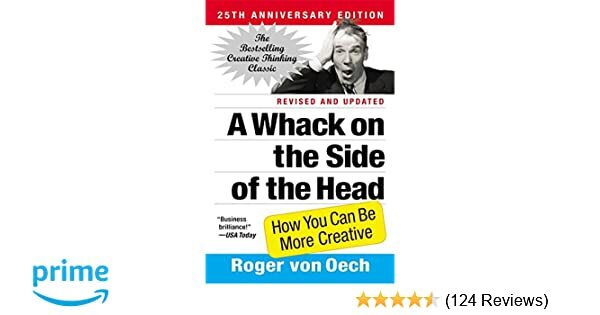 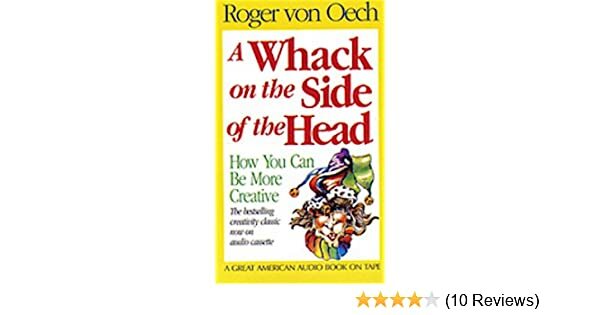 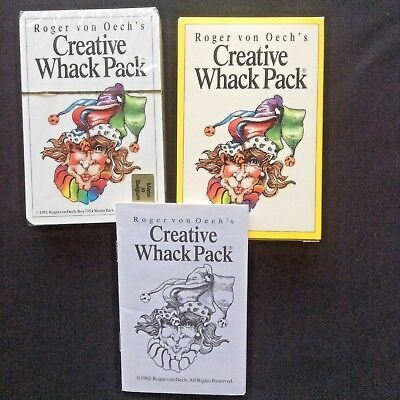 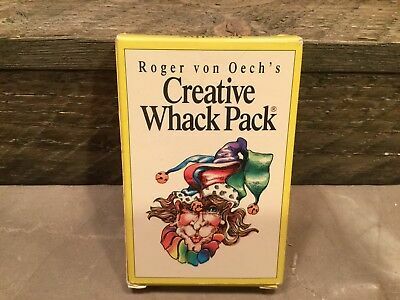 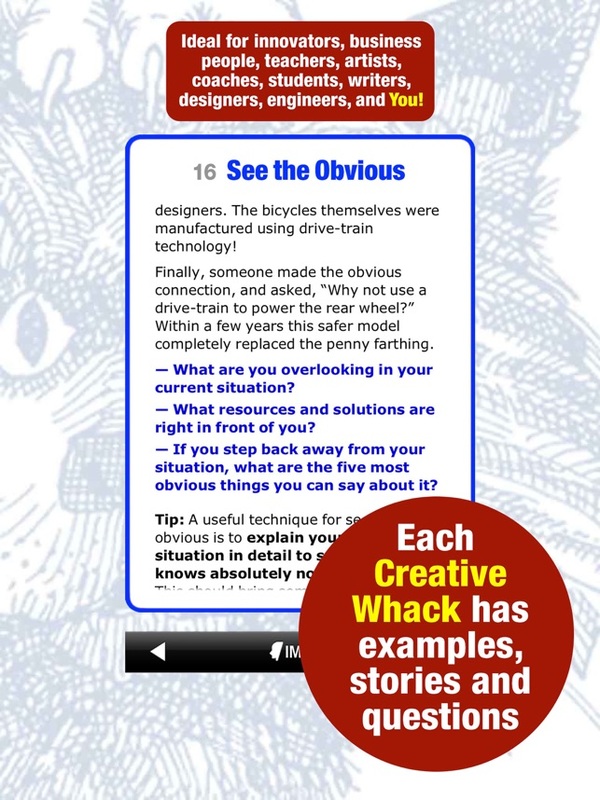 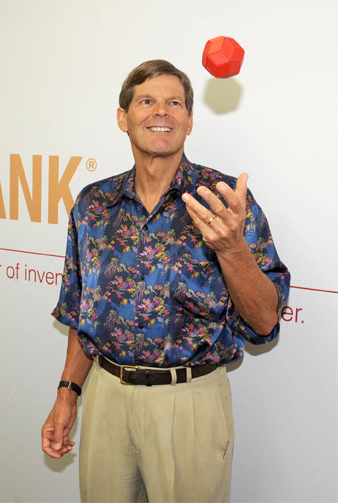 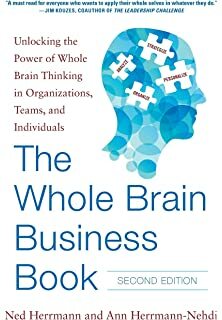 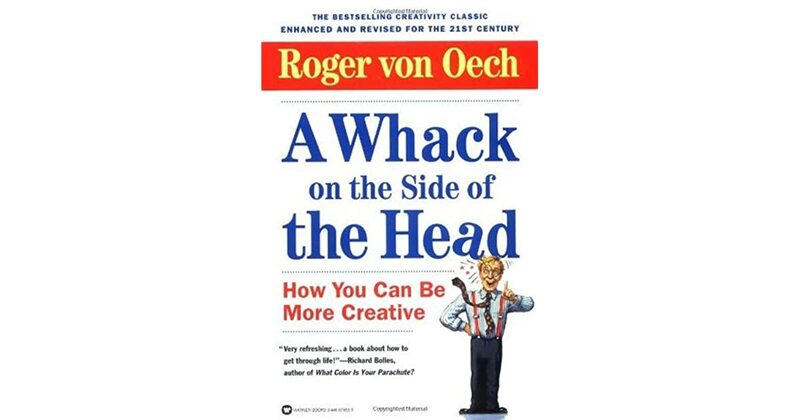 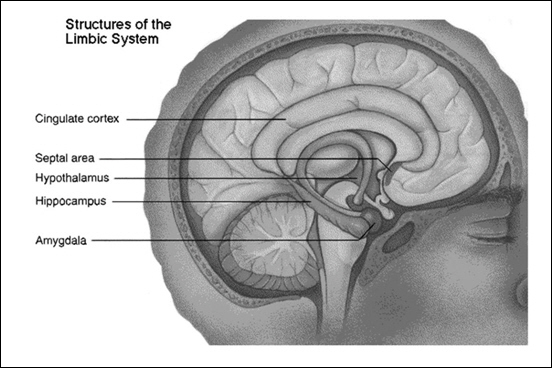 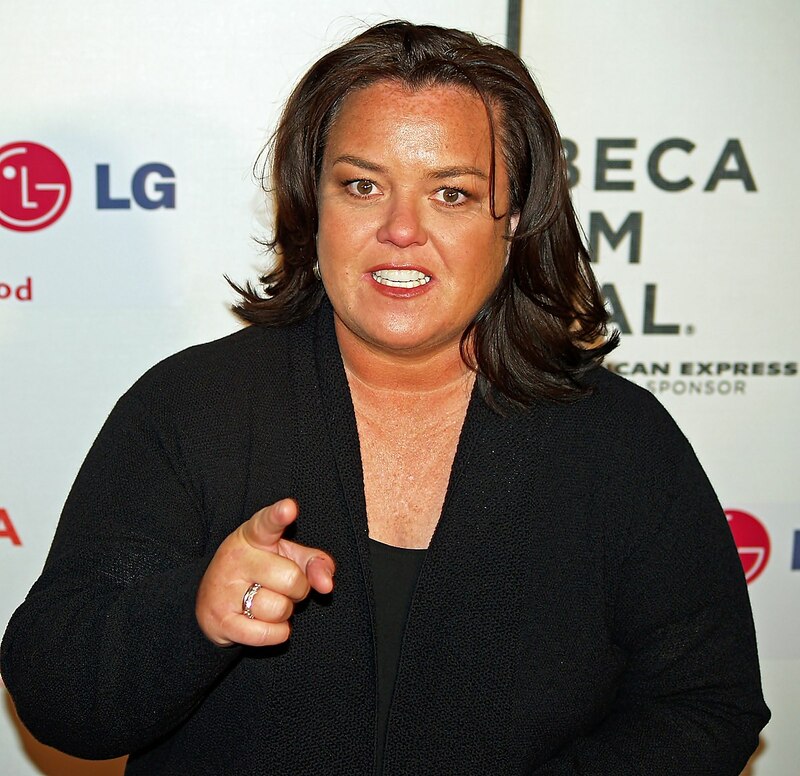 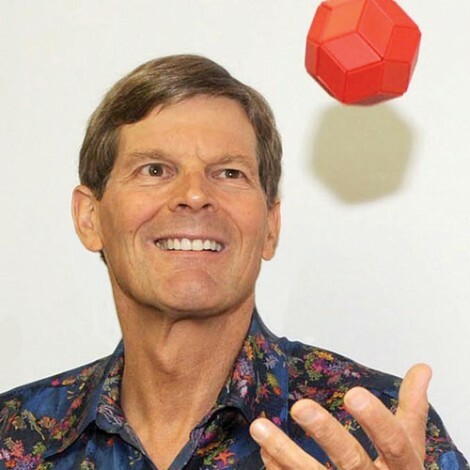 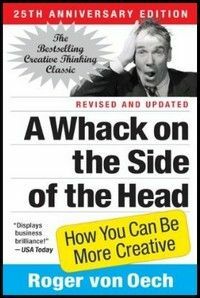 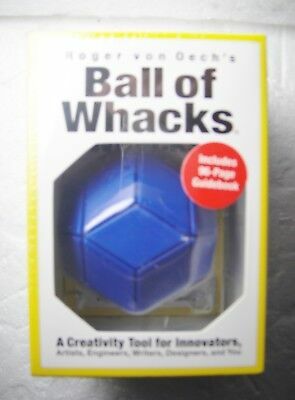 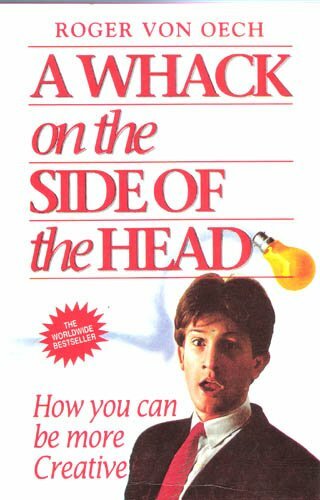 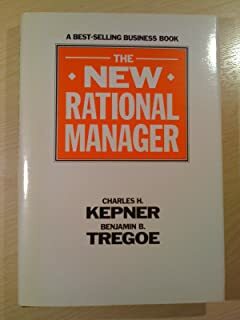 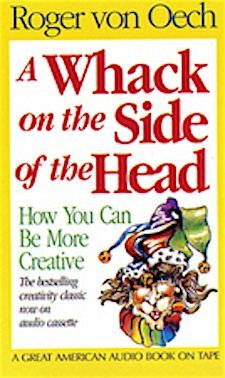 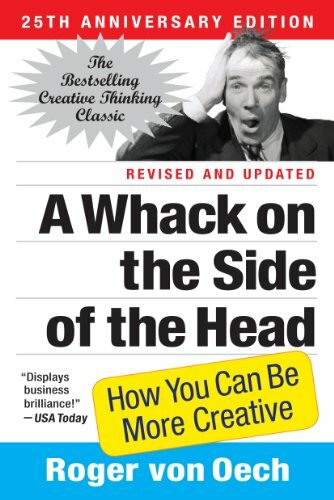 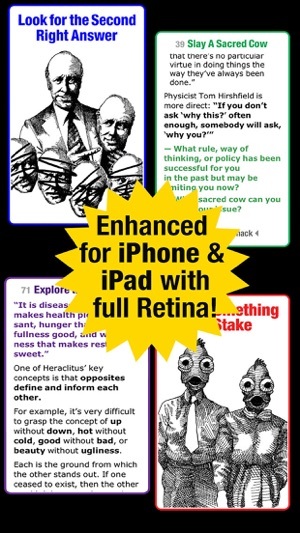 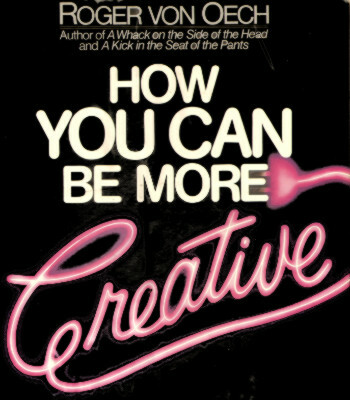 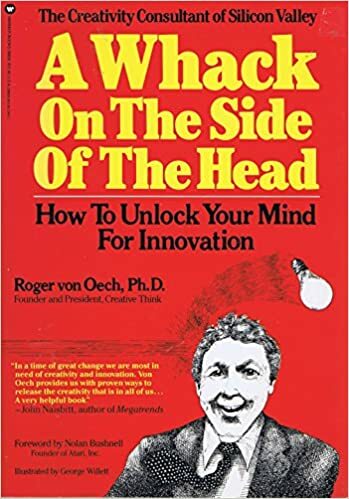 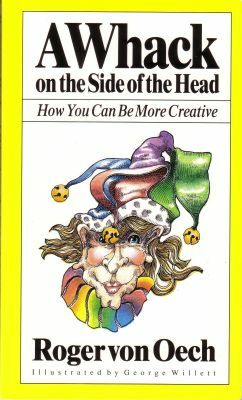 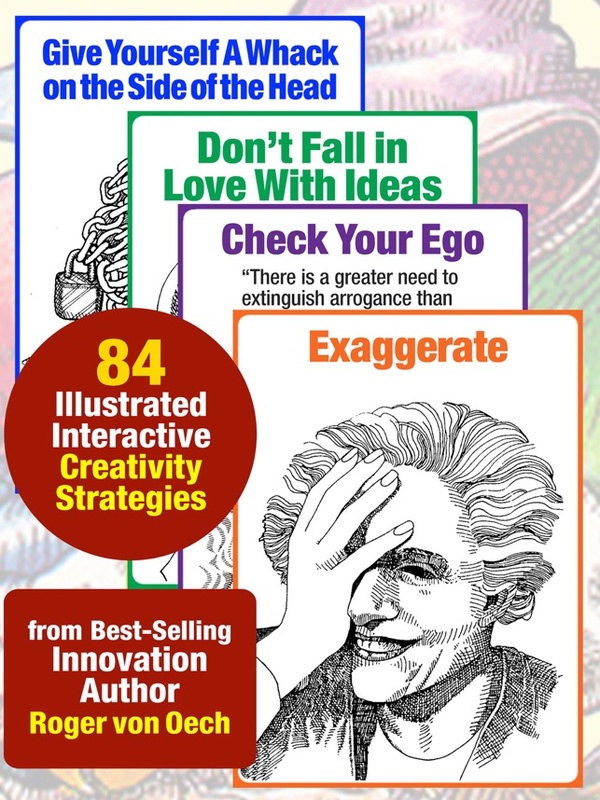 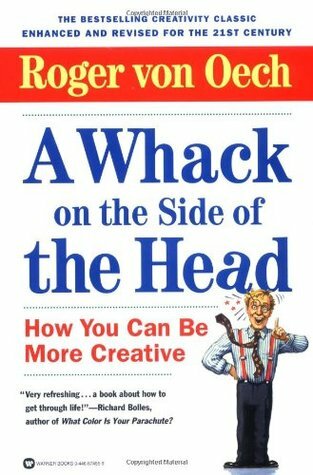 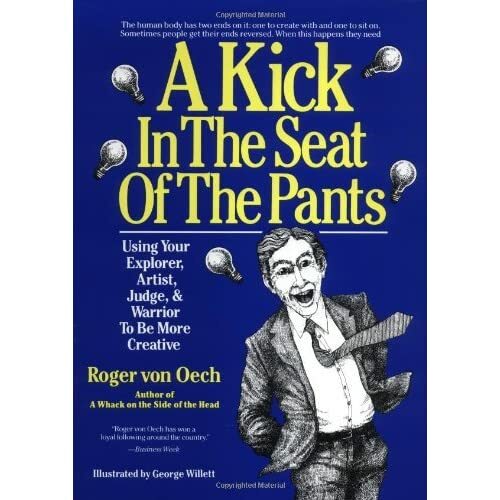 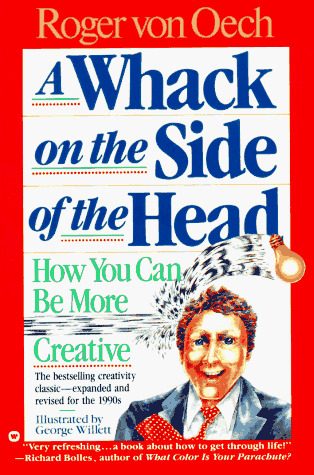 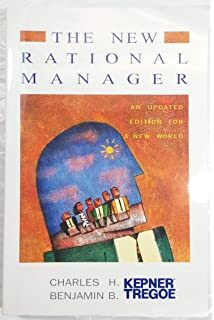 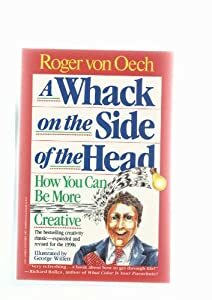 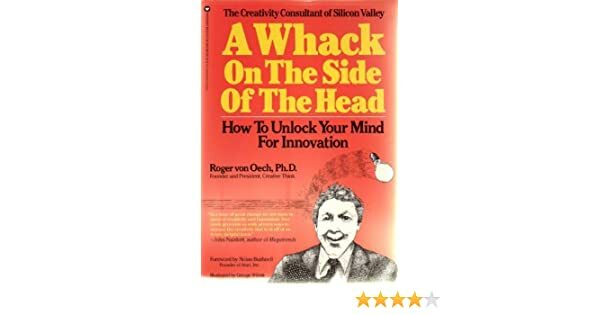 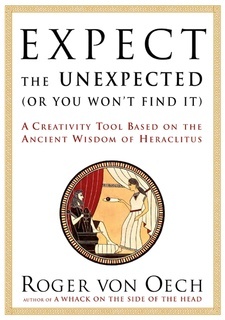 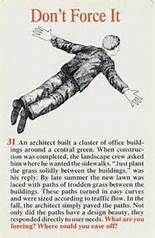 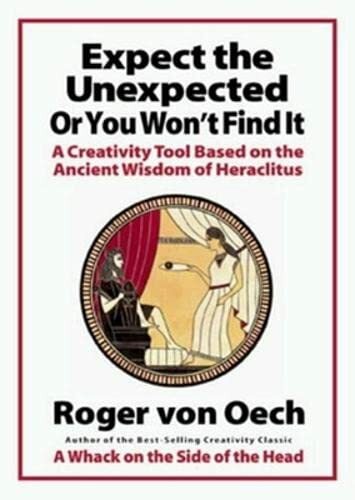 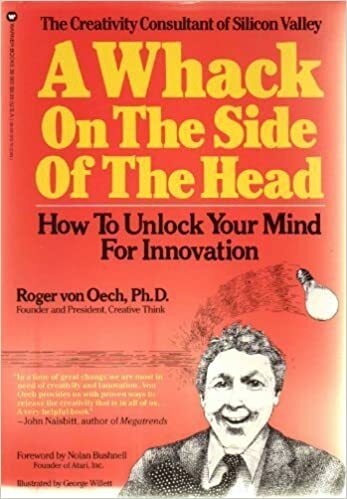 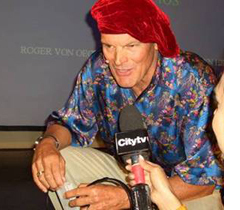 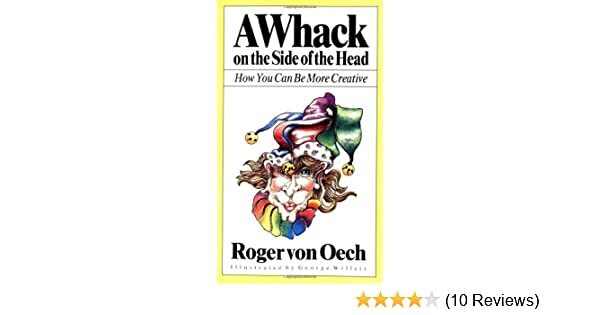 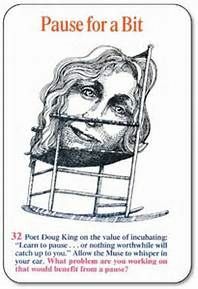 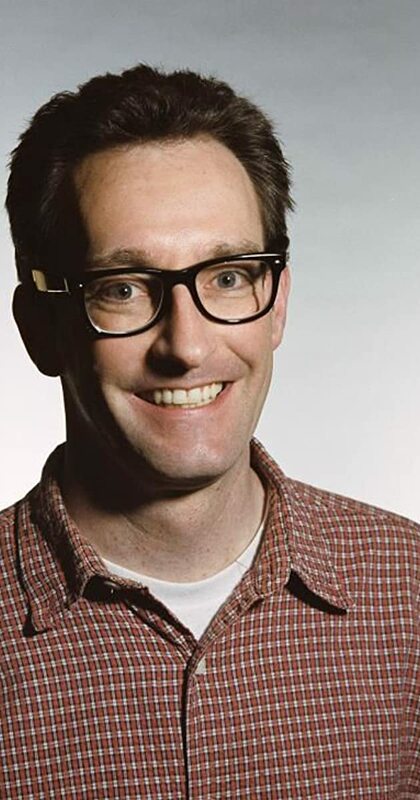 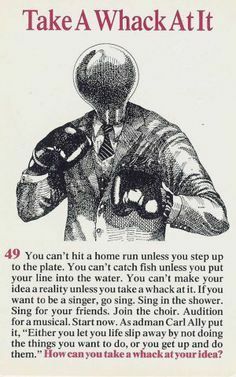 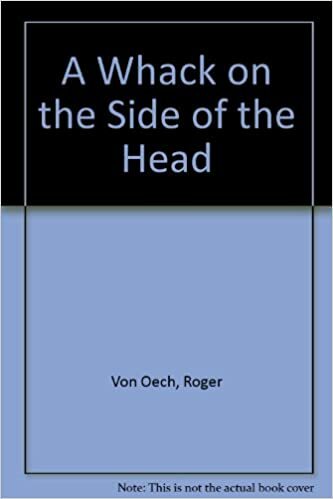 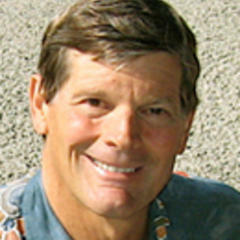 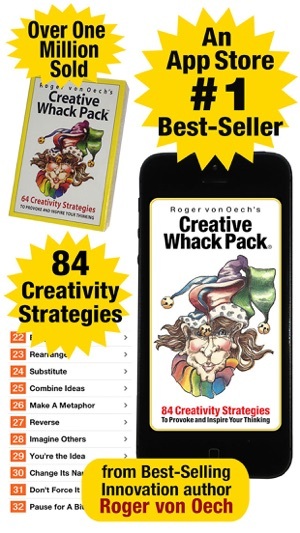 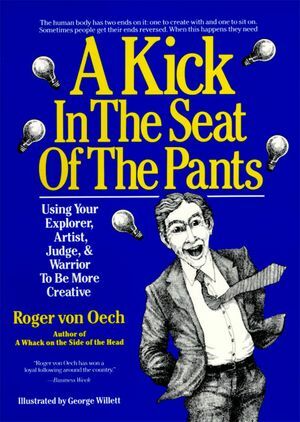 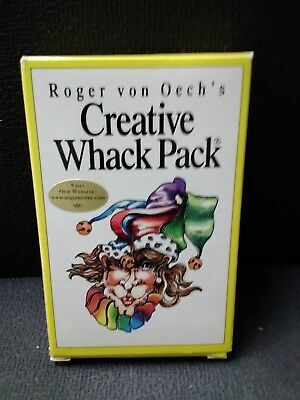 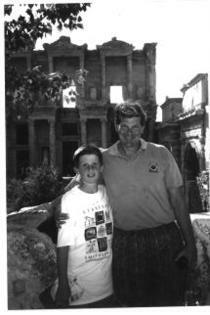 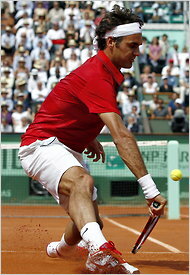 ... A Whack On The Side Of The Head: How You Can Be More Creative FULL - BY Roger von Oech; 2. 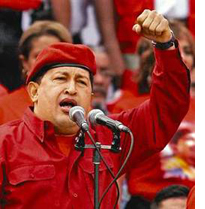 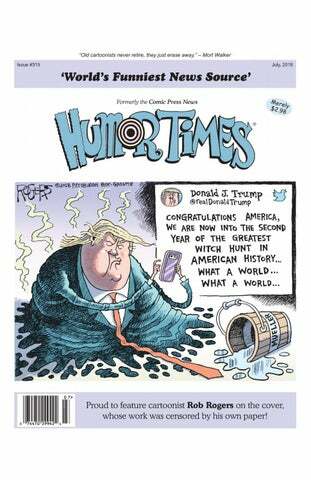 Don't Try This in Venezuela! 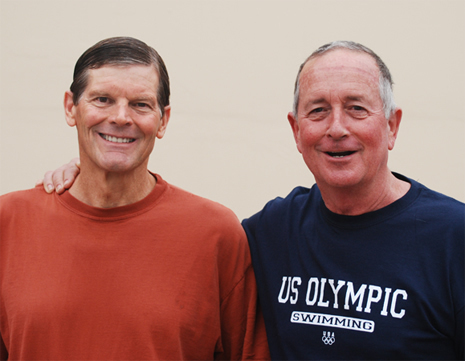 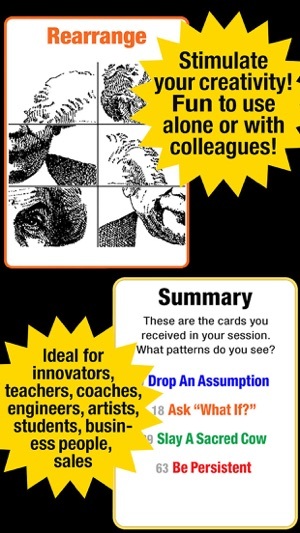 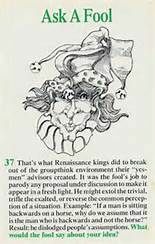 Ask A Fool - break up groupthink. 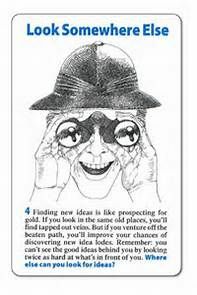 Each week I used information from communication and park partners to compile important news for the upcoming week into a single poster. 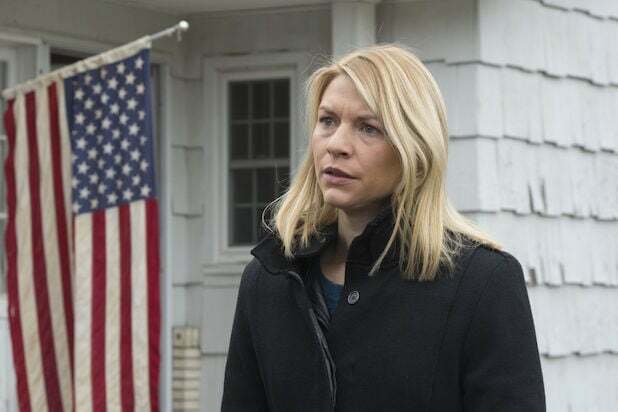 Here We Go Again' Have a Post-Credits Scene?